Mr. Media is recorded live before a studio audience of people who think Ryan Murphy can sing no wrong… in the new new media capitol of the world… St. Petersburg, Florida! If NBC-Universal can’t beat Fox’s “Glee,” why not join it? That seems to be the message behind the Oxygen Network’s 10-episode summer series, “The Glee Project,” which debuts Sunday, June 12, at 9 p.m. The winner will follow “The Glee Project” with a multi-episode guest starring role on “Glee” – and who know where that unique opportunity might take them? 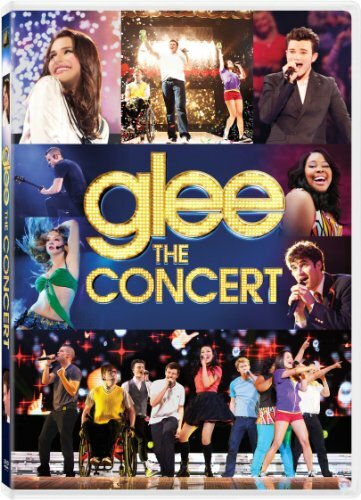 Joining me to talk about “The Glee Project” is one of the show’s singing mentors, Nikki Anders.